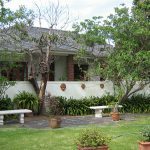 Spacious, well-equipped, 2-bedroom, 2-bathroom self catering cottage in Rondebosch, Cape Town, with kitchen, dining room, lounge, patio and stunning garden with braai, swimming pool and tennis court. 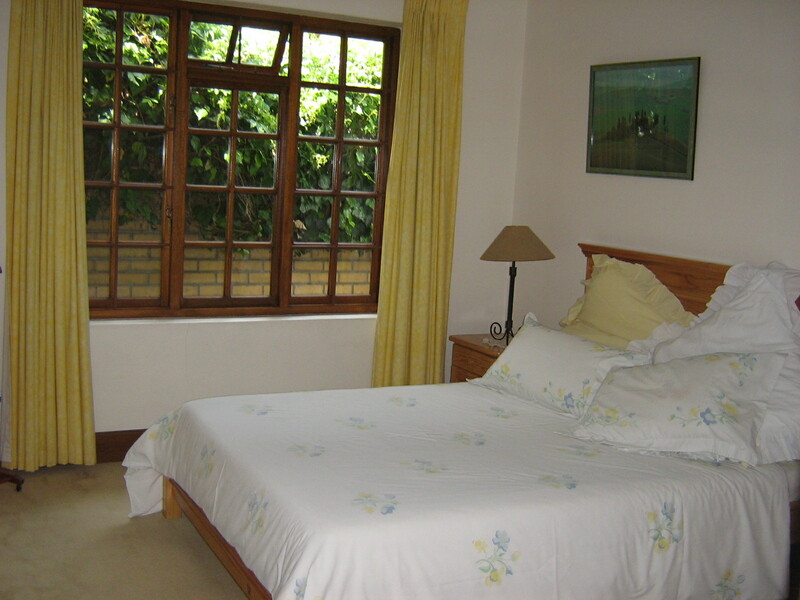 Situated in leafy Rondebosch, one of Cape Town’s most sought after suburbs, Sunnybrae Self Catering Cottage is a spacious 2 bedroom, 2 bathroom cottage close to excellent restaurants, Cavendish Square shopping centre and the Newlands rugby and cricket stadium. 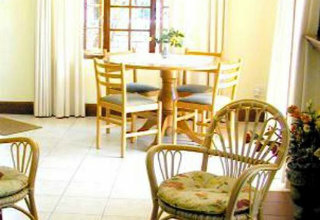 This larger than usual cottage is ideal for a couple with two children, two couples or four single travellers. 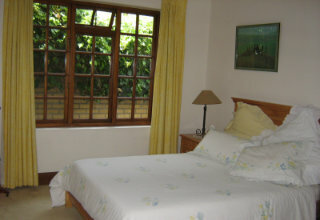 In the main bedroom, you will find a comfortable double bed and in the second bedroom two single beds. 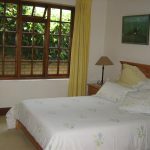 Each bedroom has its own bathroom with shower and a separate guest toilet. For your convenience, towels, toiletries and a hair dryer are provided. The comfortable lounge with television, dining room and patio offer a place to wind down and relax after a busy day. 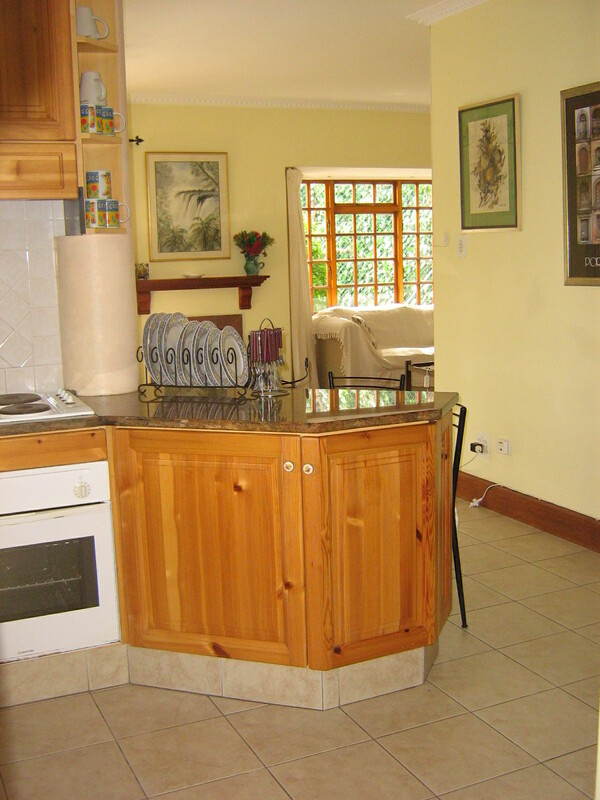 The well-equipped kitchen offers everything you need to cook up a storm. 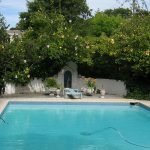 In the lush garden you will find a barbecue, fenced swimming pool and tennis court. 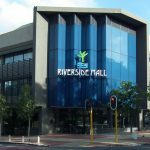 Free Wi-Fi, secure off-street parking and laundry facilities are available on-site. 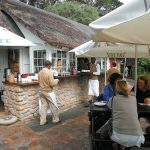 In close proximity of Sunnybrae Cottage, you will find a wide variety of coffee shops, street cafes, restaurants, convenience stores, health and beauty salons and fashion boutiques. 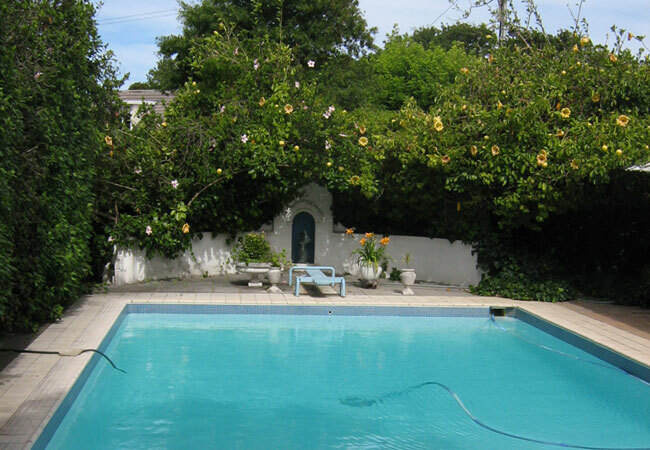 Rondebosch is only 5 km from Cape Town’s City Centre, with easy access to the V&A Waterfront, Table Mountain, Cape Town International Airport, beautiful beaches and wine routes. 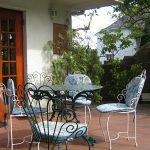 Sunnybrae Cottage is one of our bestsellers in Cape Town among local and international visitors who are looking for self catering accommodation in Rondebosch for a couple of nights as well as those seeking short term, fully furnished accommodation. Extended stay discounts are available on request. 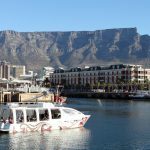 Airport transfers, sightseeing tours to the Cape wine lands, Cape Point or Robben Island as well as picnic baskets and pamper packages can be arranged. 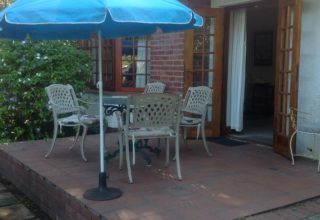 We had a lovely stay at Sunnybrae in Rondebosch, it really felt like home. The children will surely miss the large garden and tennis court, where they had enormous fun. We will definitely recommend your super spacious cottage to our friends. What a find! 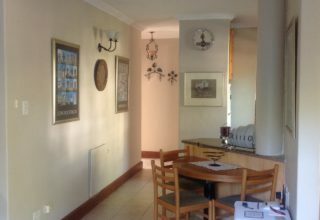 Excellent location, super helpful staff and super comfortable accommodation. Feels just like home. 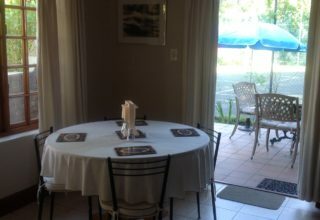 Liz and I spend a lot of time in self-catering accommodation. This is by far the best we`ve experienced. From Brian & Liz, UK. We had a fabulous vacation. Our week here at Sunnybrae was a perfect end to our holiday in South Africa. 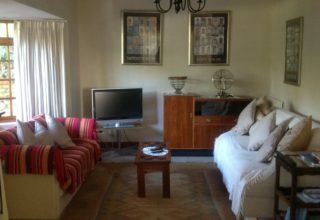 Thank you for your hospitality in providing us with absolutely everything we needed to make our stay so comfortable. 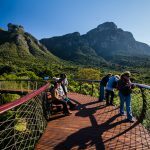 Rondebosch, one of the Cape Peninsula’s most centrally located holiday destinations, is only 5 km from Cape Town’s City Centre, with easy access to the V&A Waterfront, Table Mountain, beautiful beaches, Wine Routes and Nature Reserves. 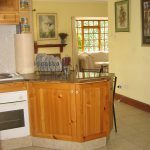 It is a highly sought-after residential area and holiday destination due to its central location and spectacular mountain views. 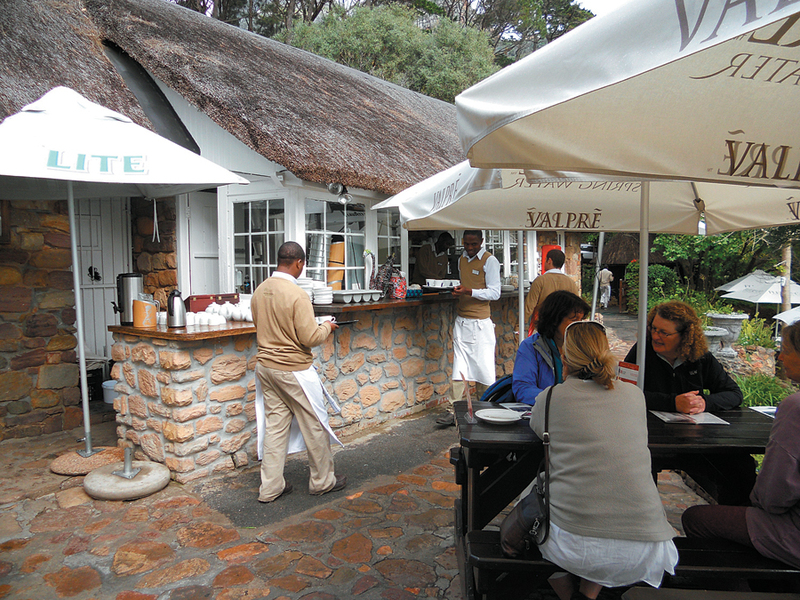 With plenty to do and see, and easy access to the city centre, Rondebosch is the best choice for a Cape Town getaway! 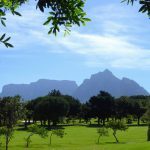 Nestled on the eastern slopes of Table Mountain National Park, Rondebosch is close to Rosebank, Observatory, Mowbray, Athlone, Claremont and Newlands. 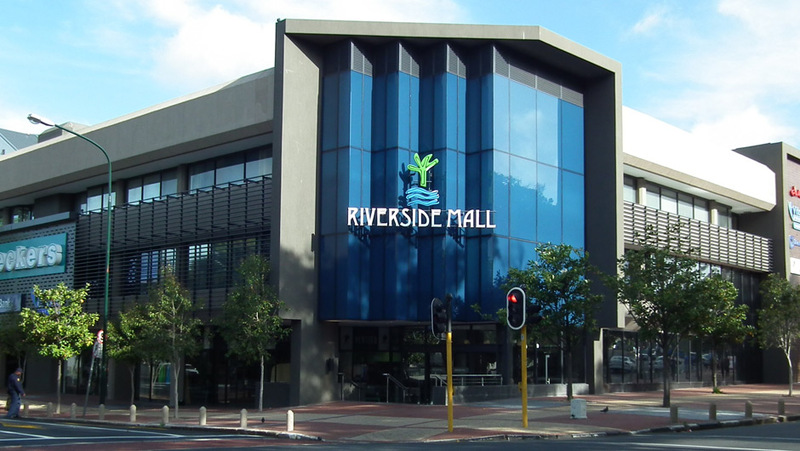 Rondebosch is home to the Cavendish Square Shopping Centre and Riverside Mall, a wide variety of coffee shops, street cafes and restaurants, convenience stores, health and beauty salons and fashion boutiques. 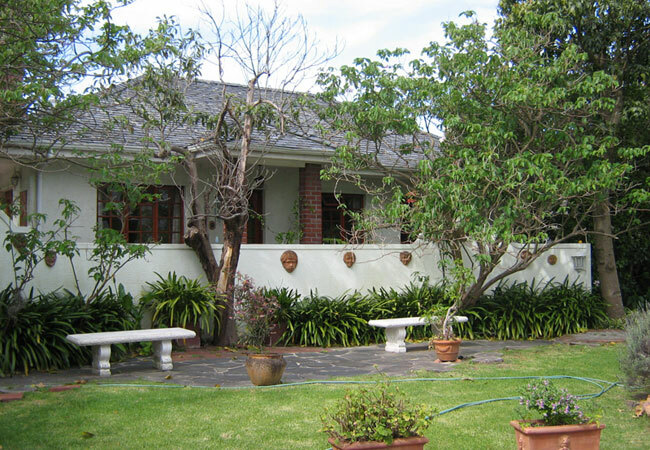 The Red Cross Children’s Hospital, Kingsbury Hospital and Groote Schuur Hospital are all in close proximity. 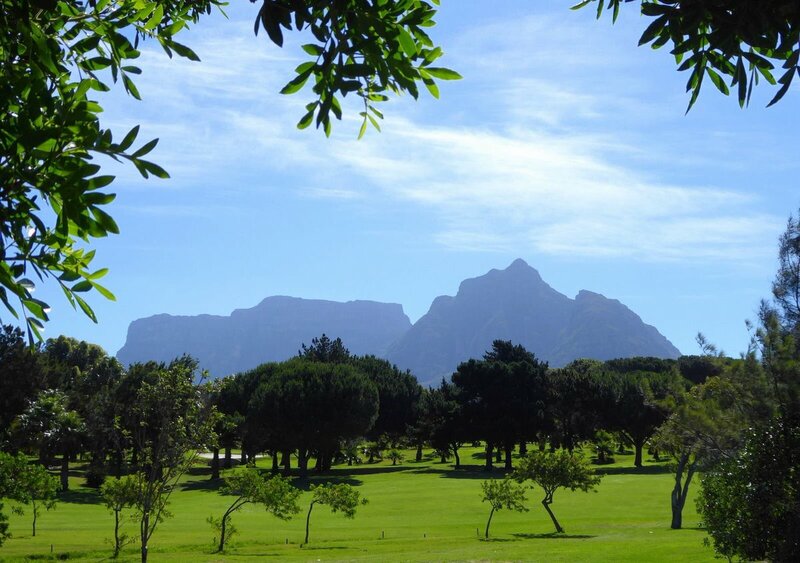 Popular attractions and places of interest in and around Rondebosch include the Newlands Cricket and Rugby Stadium, the Kirstenbosch Botanical Garden with the Tree Canopy Walkway, the Rondebosch Common, the Mowbray and Royal Cape Golf Courses, the University of Cape Town with Rhodes Memorial, the Rondebosch Craft Market, the Baxter Theater and Baxter Food & Goods Market, the 4.5km Liesbeek River Walk and the Groot Constantia Wine Estate. 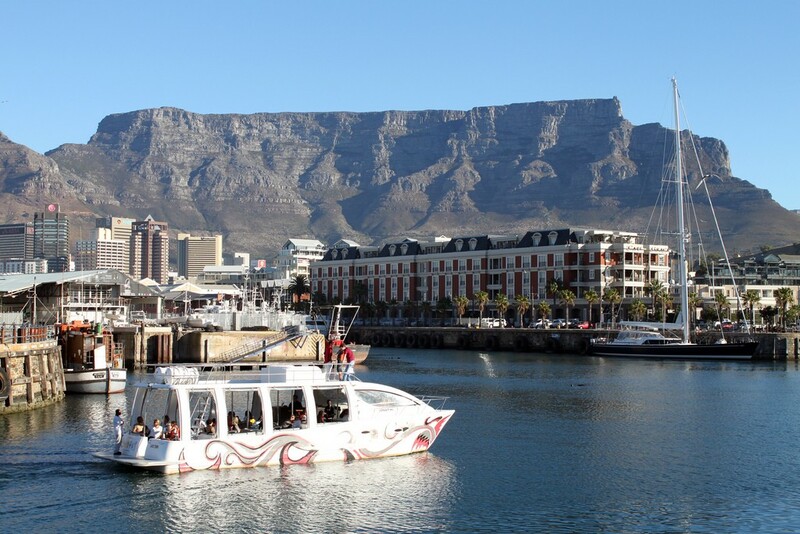 While renting a car is the most convenient method of transport around Cape Town, the sightseeing busses offer an excellent alternative to leave the car parked for a day or two. 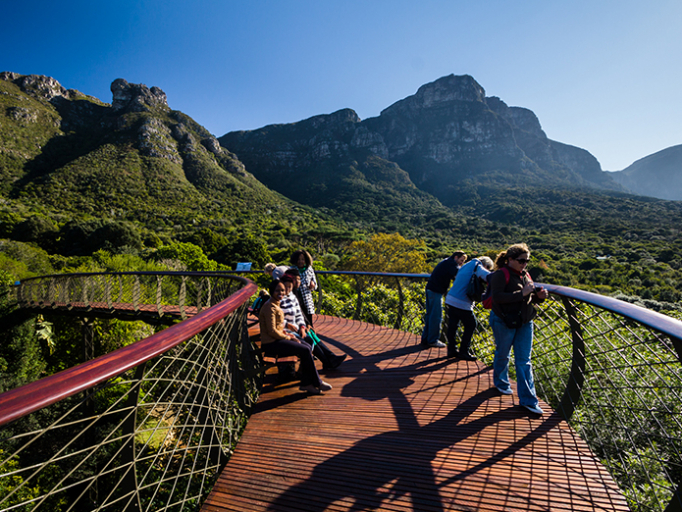 Tours and day trips to Stellenbosch, Robben Island, Cape Point and Game Reserves can also be arranged. 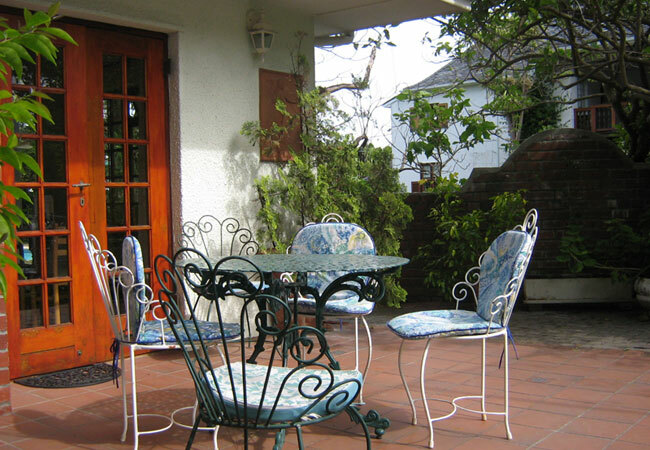 Self Catering Accommodation in Rondebosch is in high demand from August to May, but even during the “secret season”, Rondebosch buzzes with activity as most of the students of the University of Cape Town live in Rondebosch. 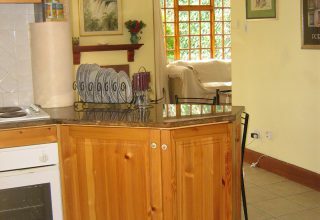 A 50% deposit of the total quote value will confirm your reservation (100% for bookings of 2 nights only). The balance is strictly due on or before arrival. The deposit is non-refundable. The full amount is payable in case of a cancellation or postponement of dates less than 14 days prior to arrival, no-show, early departure. 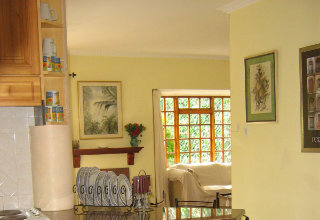 Any discounts agreed on are not applicable in case of a change of dates, reduced number of guests or nights. I/We hereby agree that I/We enter the premises including the parking, garden, pool and other areas and make use of all facilities and services offered at my/our own risk and that it is a condition of my/our occupation of the premises that I/we specifically agree and accept that the company and/or each and any of its respective subsidiary and associated companies, and their respective members, employees, contractors, agents or representatives (hereinafter jointly and severally referred o as the “company”) shall not be responsible for any accident or bodily injury to any person or loss of or damage to property brought by me/us upon the premises regardless of whether such injury, loss or damage results from the negligence of the company or from any other cause whatsoever. I/We indemnify (where more than one person, jointly and severally) the company against any claim by any person accompanying me, including especially any minor or disabled person in connection with his/her occupation of or his/her presence or the presence of his/her property on or about the premises, including specifically without being limited thereto, any claims arising from injury to such person and/or loss of or damage to his/her property as aforementioned and from any cause whatsoever.